Bedroom of 22 m², room to finish used as bedroom, Bathroom comprising washbasin and bath, independent WC. Close to the coast, for holidays. 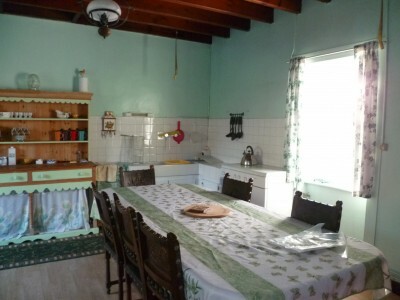 ON GF : Kitchen of 8m², living / dining room of 25m² with fireplace, independent WC, utility room of 10m². Bathroom comprising bath and washbasin. 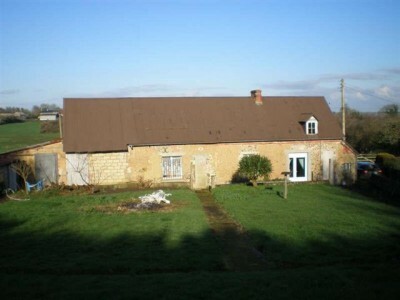 House situated close to the town of La Haye du Puits, quiet position. Garage and Garden. Total surface of 1096 m². Small kitchen in extension, Shower room comprising shower, washbasin and WC. ON 1ST FLOOR : Bedroom of 20 m² and bedroom / landing of 9 m². Great Holiday Home near the Sea. House to restore with basement. Garden of about 900 m². 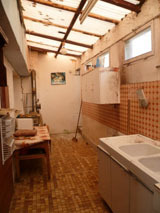 BASEMENT comprising utility room of 20 m² and workshop of 20 m². Independent garage and garden shelter. Electric heating and fosse toutes eaux. This house / villa (country house) , with a land size of 735 m² (about 0,18 acres) has 7 rooms including 2 bedrooms and 1 toilet. It has a living room and a garage. Others : fireplace. Great Holiday Home. This south facing house / villa (farm building) , with a land size of 6495 m² (about 1,60 acres) comprises 8 rooms including 2 bedrooms, 1 bathroom and 1 toilet. It is provided with a living room. Others : fireplace. This house / villa , with a land size of 450 m² (about 0,11 acres) comprises 4 rooms including 2 bedrooms and 1 toilet. It is provided with a living room and with a garage. Others : fireplace. This house / villa (villa) , with a land size of 1000 m² (about 0,25 acres) contains 2 rooms. This house / villa , with a land size of 500 m² (about 0,12 acres) comprises 9 rooms including 3 bedrooms, 1 bathroom and 1 toilet. It is provided with a living room. Others : fireplace. Represents Very Good Value Pretty semi-detached house, renovated, located between St Pol and Frévent. It has open plan fitted kitchen, living/dining room with open fireplace, bathroom, wc, 1 bedroom. Upstairs: loft to convert. Small garden of around 250sqm. Great Holiday Home. Only 5 minutes driving from Frévent and its shops, in the Canche valley, perfect for holidays or 1st time buyers. Set on 1500sqm of land with barn and outbuildings, it has: furnished kitchen, living room with wood brning stove, 2 bedrooms, bathroom, wc, loft, cellar. Garden, terrace. Possibility to buy extra building land. Maison située dans le bourg de Périers, proche commerces et face à l\'école. Couloir desservant placards, WC indépendant, Salle d\'eau avec grande douche et lavabo. ETAGE : Chambre de 16 m² et chambrette de 6 m². Pièce en grenier à aménager. L\'électricité, la plomberie, et la moitié de la toiture sont neuves. Garden of 329 m² on the back. Shower room comprising shower, washbasin and WC. 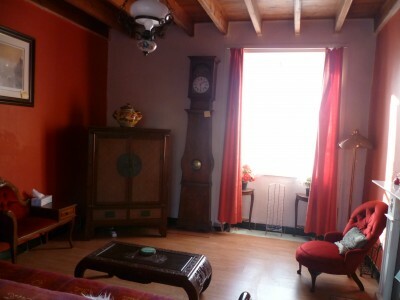 Spacious room of 40 m² to finish to converted with access to the garden. 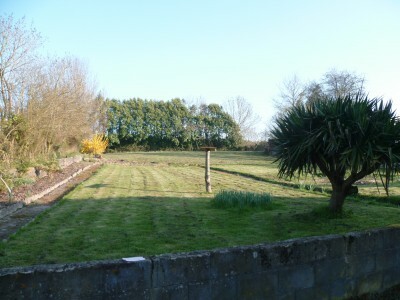 Bungalow situated at 1 mile from the beach. Kitchen of 13m², living room of 20m² with fireplace.Two bedrooms of 8m², WC separate. Shower room comprising of a shower and a washbasin. A well existing in the garden. This house / villa (farm building) , with a land size of 1400 m² (about 0,35 acres) comprises 4 rooms.